WASHINGTON — Just one week after Sweden announced it was serious about buying the Raytheon-made Patriot air and missile defense system from the U.S. government, the country signed an agreement Aug. 8 to buy it. The Swedish government’s announcement was brief, and while it included the number of Patriot systems to be acquired, it did not state the agreed-upon price tag or delivery dates for the systems. According to a U.S. State Department notification to Congress of the possible weapons sale to Sweden, the deal includes four Patriot Configuration 3+ Modernized Fire Units — the latest variant of the system — including 100 Patriot MIM-104E Guidance Enhancement Missile-TBM missiles and 200 Patriot Advanced Capability-3 Missile Segment Enhancement (PAC-3 MSE) missiles for $3.2 billion. Cost is normally subject to change as negotiations unfold, so it’s unclear what the final cost of the purchase will be. 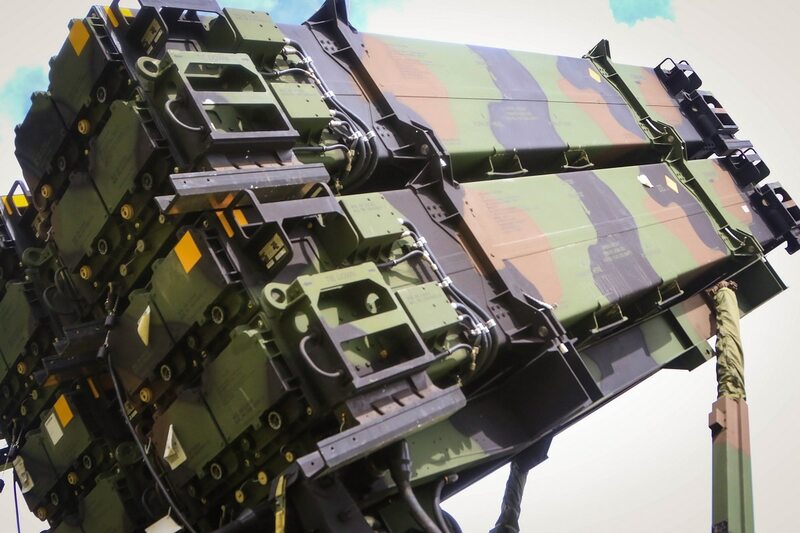 The decision to buy Patriot came quickly after Swedish opposition leaders questioned whether Sweden could actually pay for the systems due to tight budget constraints for defense. Opposition leaders have proposed an alternative solution that would see the Patriot missile program funded through a special allocation separate from the main defense budget. When the Swedish government announced its decision to buy Patriot in November 2017 after evaluating it against the French consortium Eurosam’s SAMP/T, it stated it intended to spend roughly 10 billion krona (U.S. $1.1 billion). The sale to Sweden marks the third Patriot deal to be finalized over the past year, joining Romania and Poland. European countries Germany, Greece, the Netherlands and Spain also have Patriot systems. “Sweden and 15 countries trust our Patriot system to defend its citizens, military and sovereignty because Patriot has a proven track record of defeating ballistic missiles and a host of other aerial threat,” Wes Kremer, Raytheon’s president of integrated defense systems, said in an Aug. 10 statement following the signing of the agreement. European countries have been scrambling to acquire more robust missile defense as Russia continues to behave aggressively in the region. The deal also marks yet another big lot of PAC-3 MSE missiles sales to Europe. Lockheed plans to double its production capacity of the missile to accommodate the massive surge in sales, particularly abroad. The U.S. is also increasing its intended total buy of the most advanced variant of the PAC-3 missile. Sweden joins the U.S., Qatar, Japan, Romania, Poland and the United Arab Emirates as a fellow PAC-3 MSE customer. And, according to Lockheed, the company expects to sell more to several other nations who own Patriot systems as new PAC-3 MSE customers.